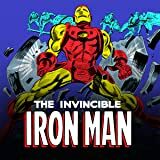 Collects Iron Man #280-291. We've seen Tony Stark go down and get back up many times - but from the grave?! 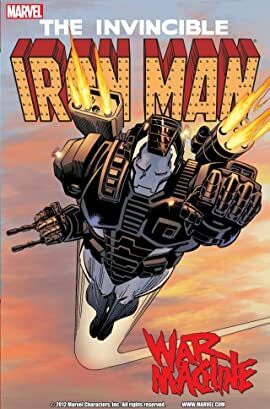 When his longtime employer and friend seemingly loses his struggle to hold onto life, Jim Rhodes dons the new War Machine armor and shows the world what's black and white and fed up all over!